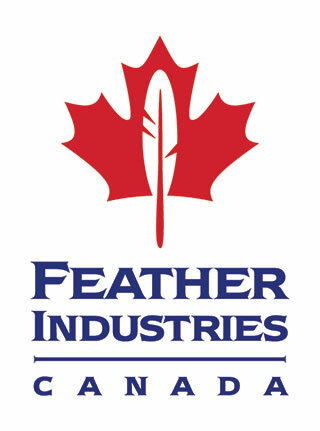 Canadian operated manufacturing company, specializing in the processing and sale of duck and goose down and feathers. We supply a wide range of industries including but not limited to home textiles/bedding, fashion and functional outerwear, outdoor recreation, and upholstery. as this is inefficient, wasteful, and makes no economic sense for any party involved. force feeding (and whenever possible, free range fed) and absolutely no live plucking.